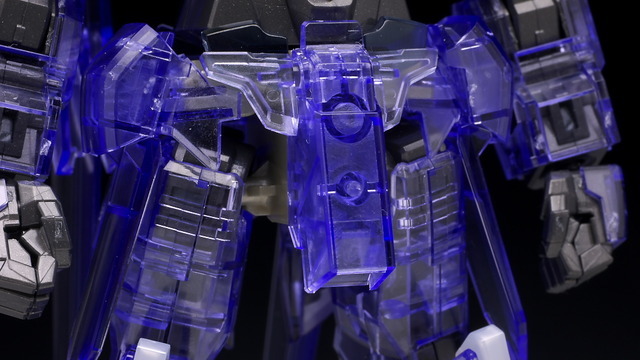 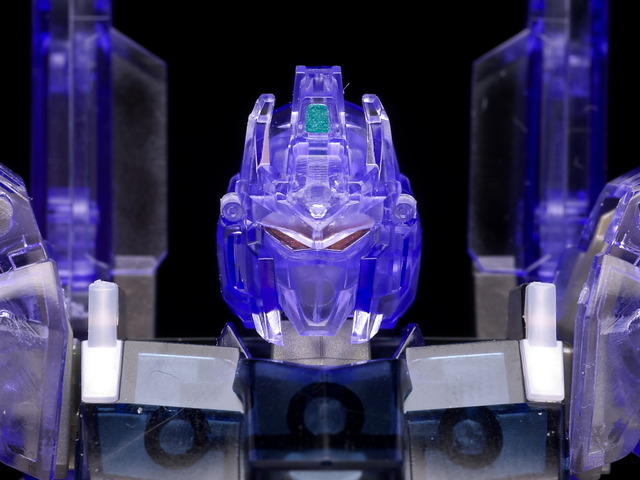 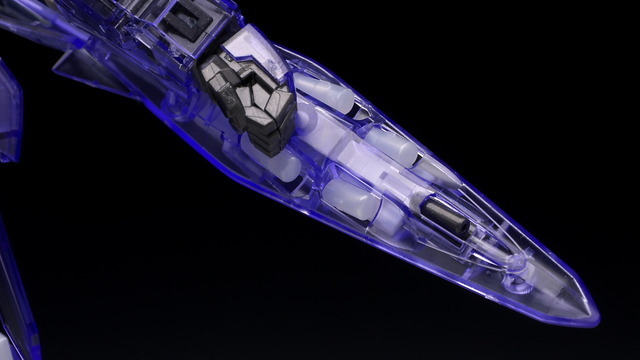 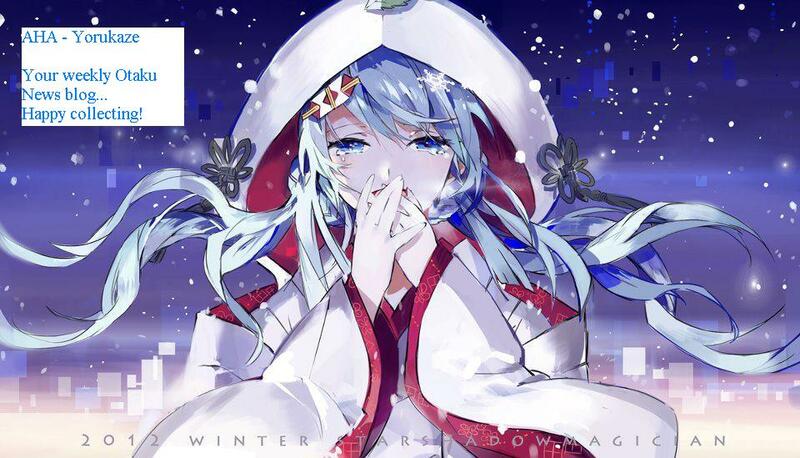 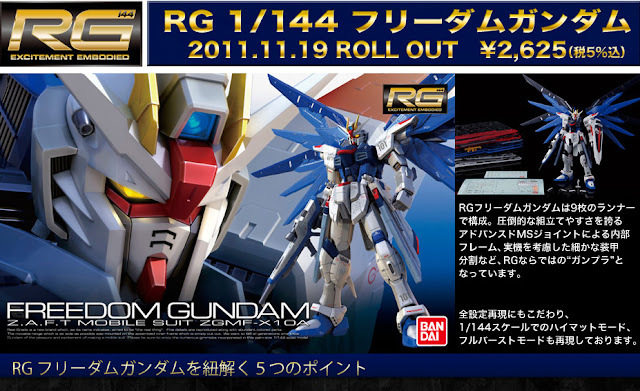 AHA - Yorukaze 夜風: 135: Plamo: More Gundam News. 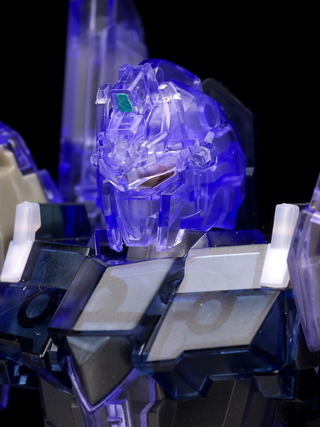 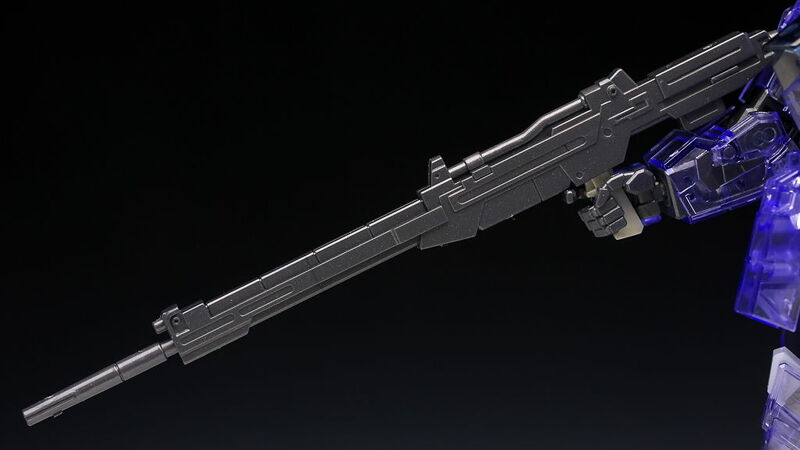 135: Plamo: More Gundam News. 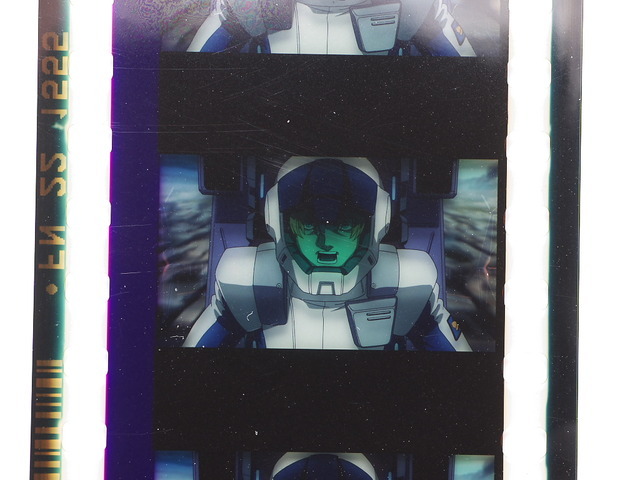 Just watched the Cinema Premier of Gundam UC Ep4, quite AWESOME?! 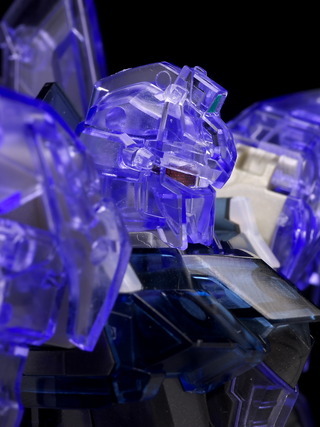 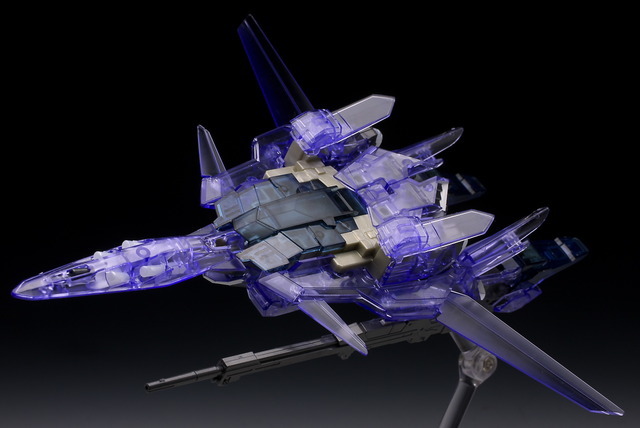 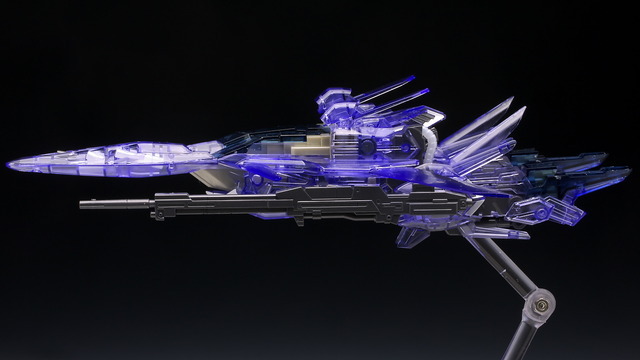 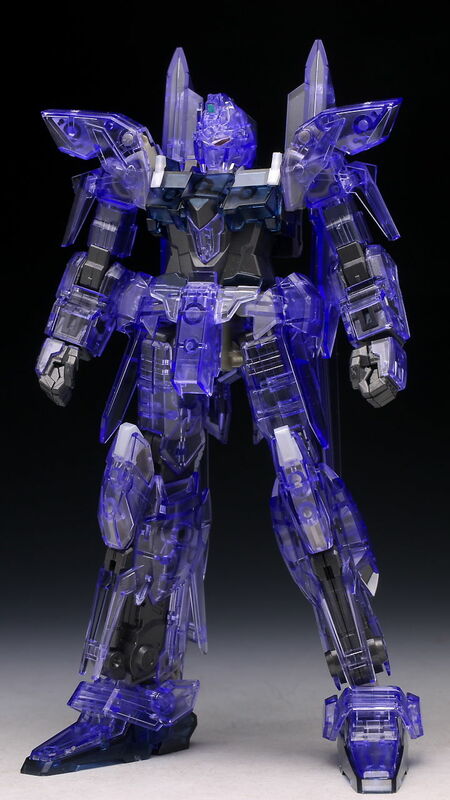 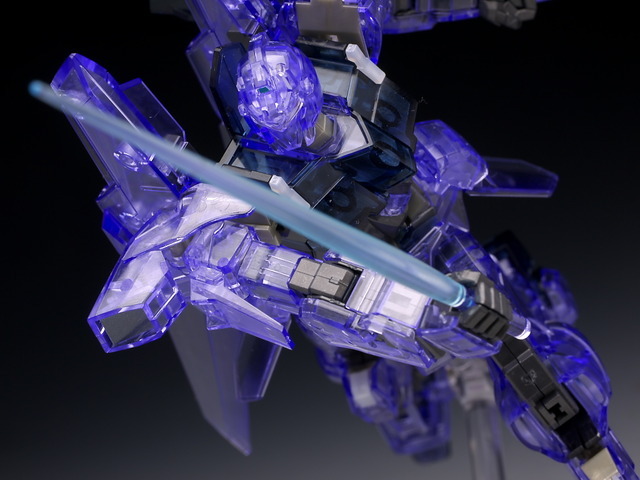 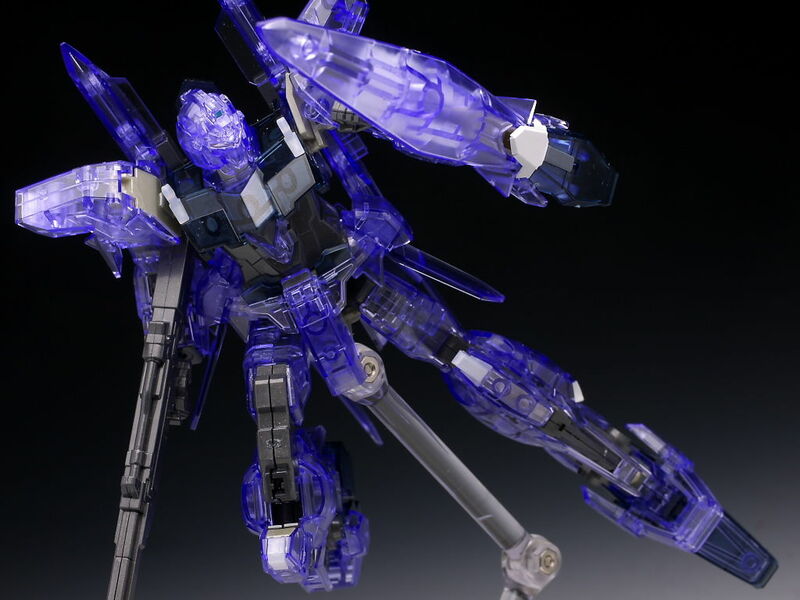 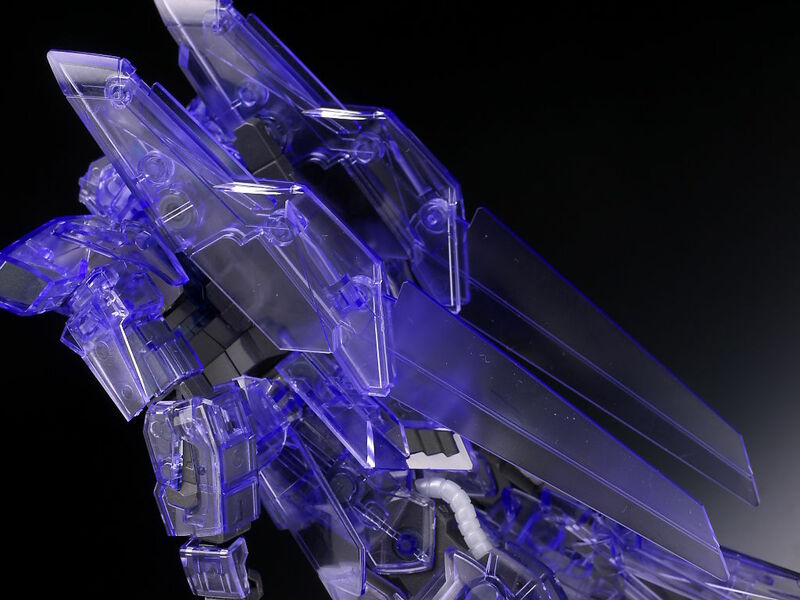 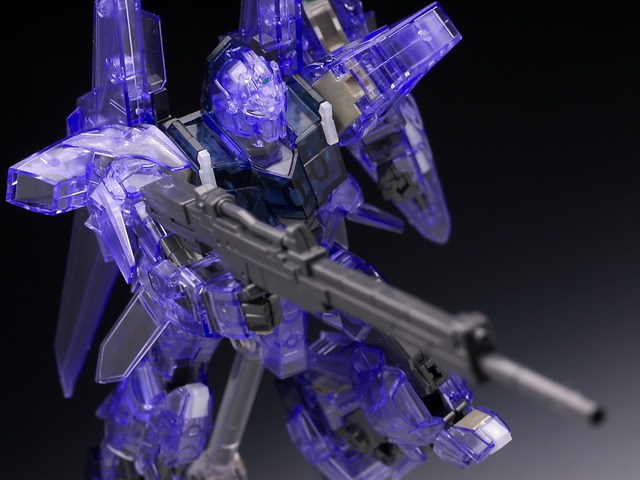 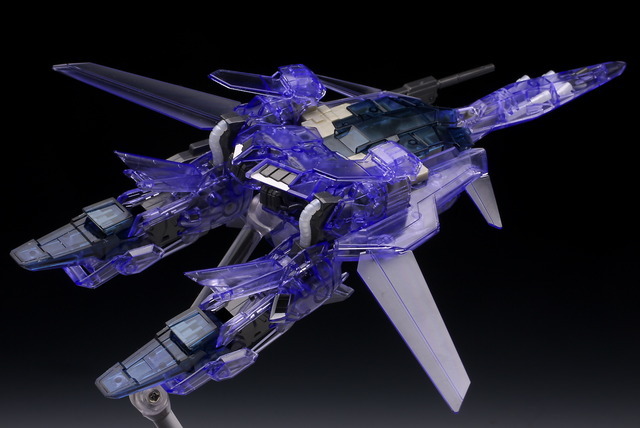 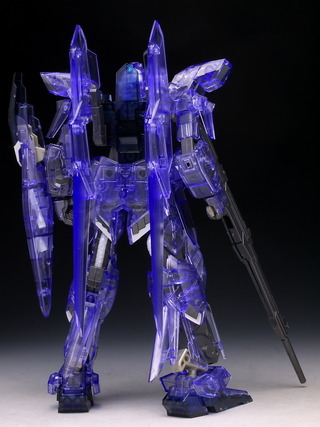 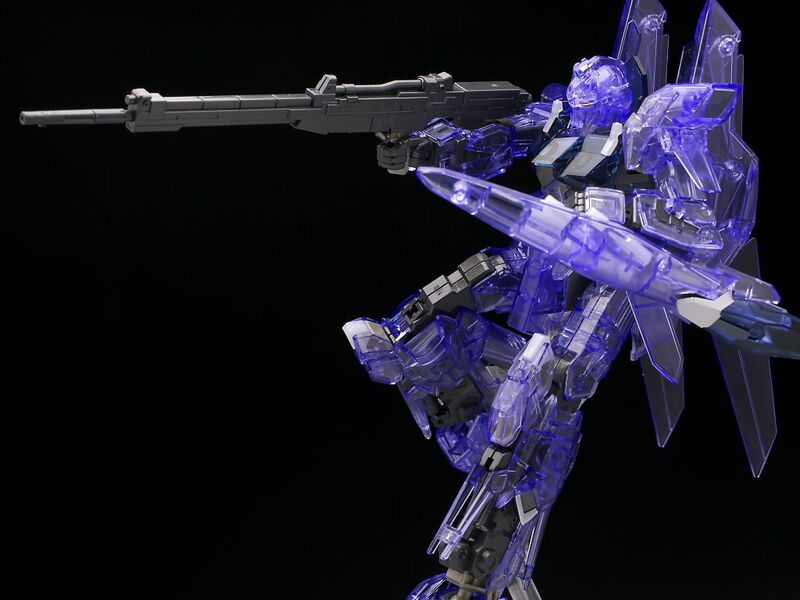 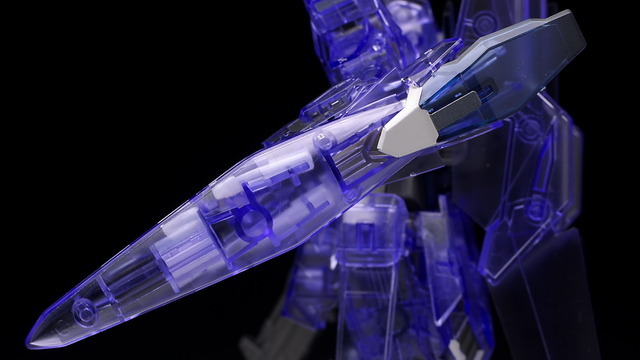 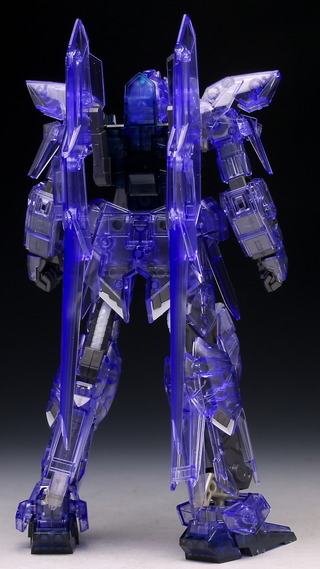 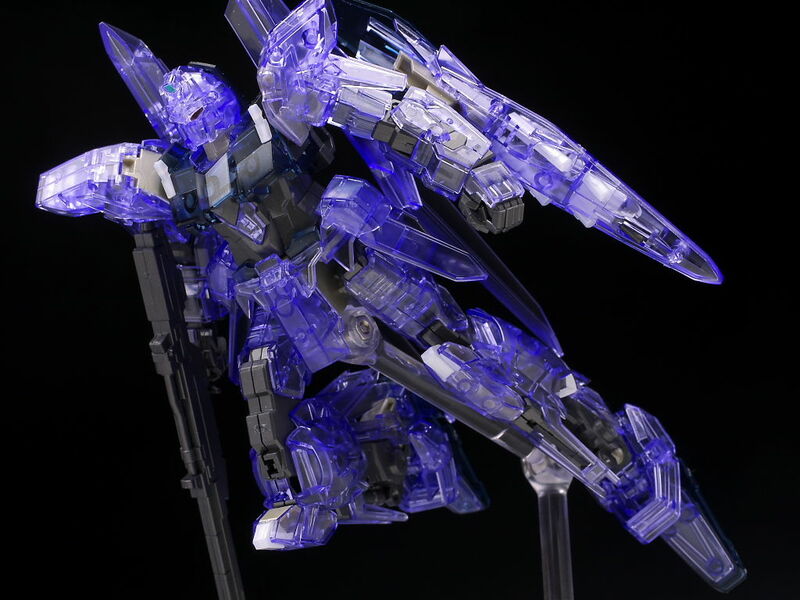 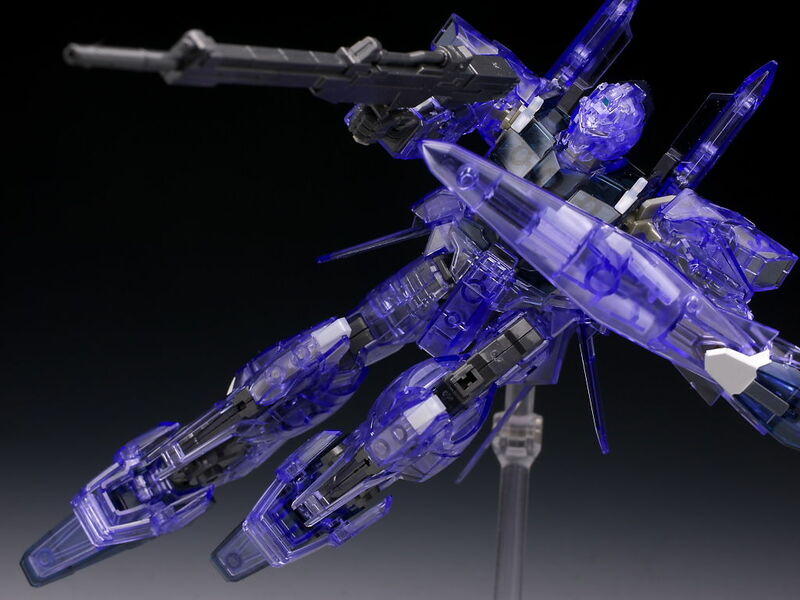 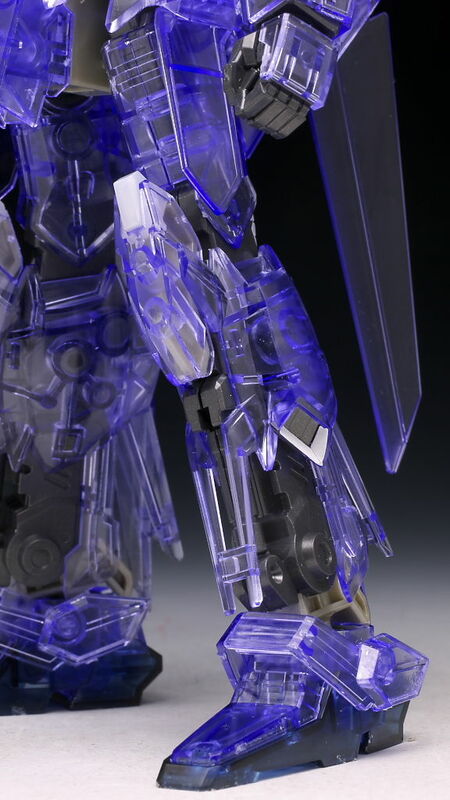 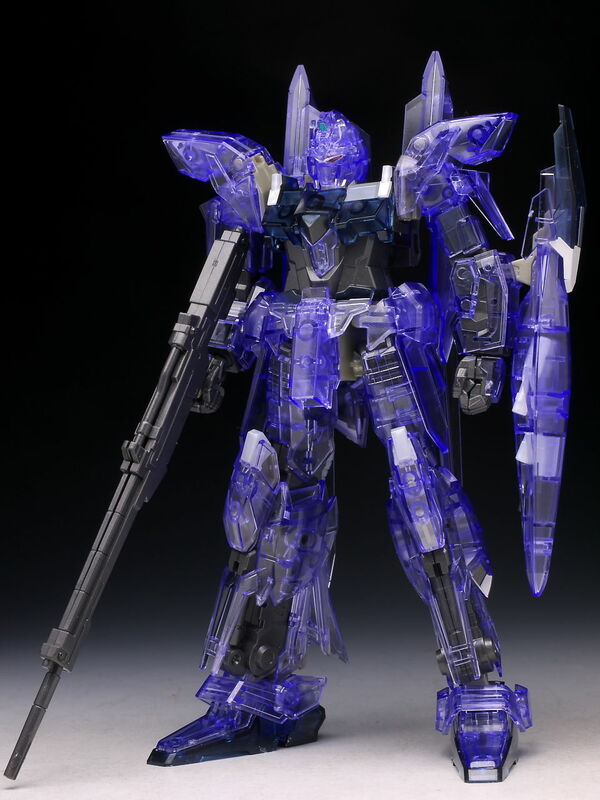 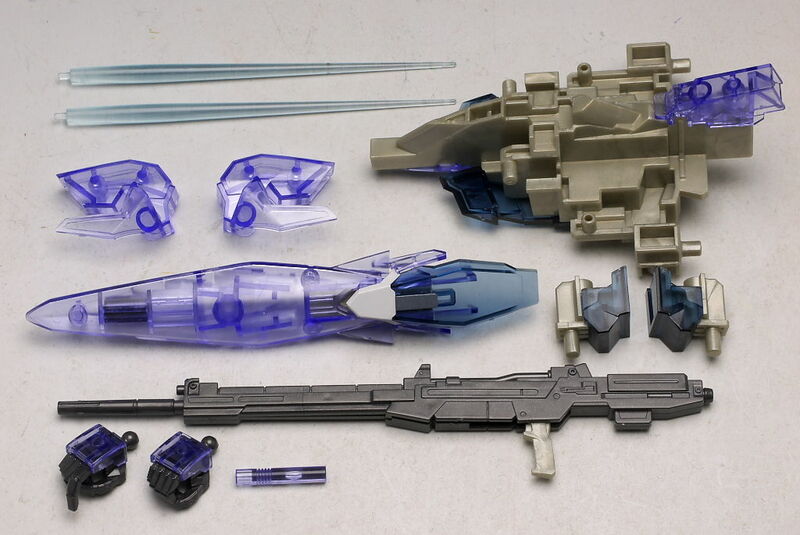 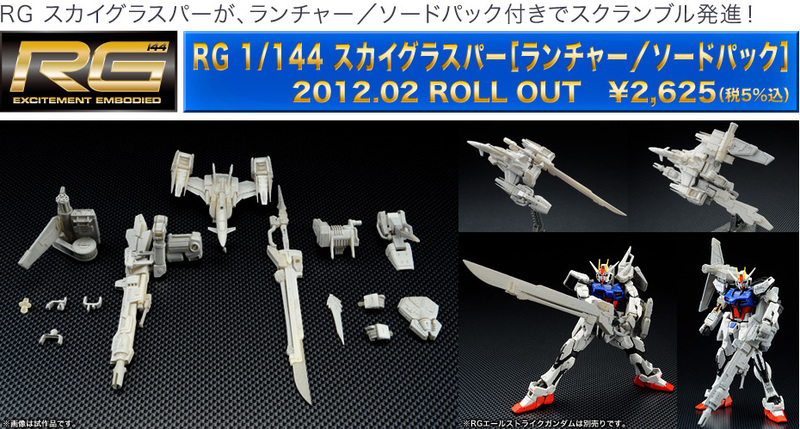 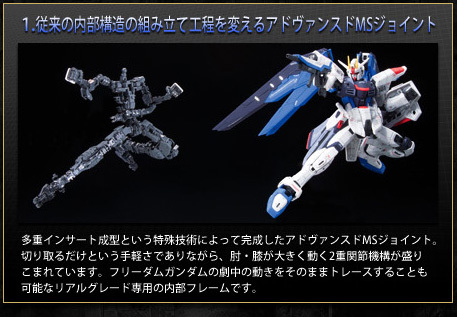 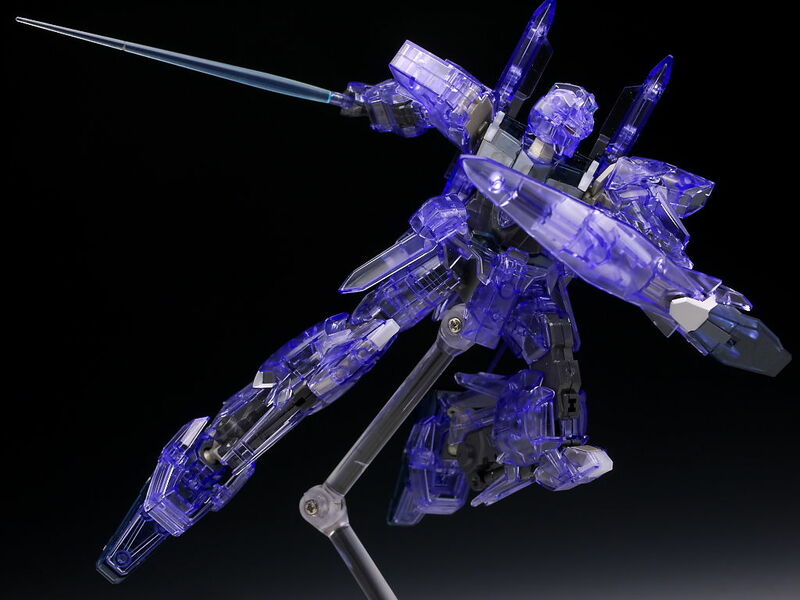 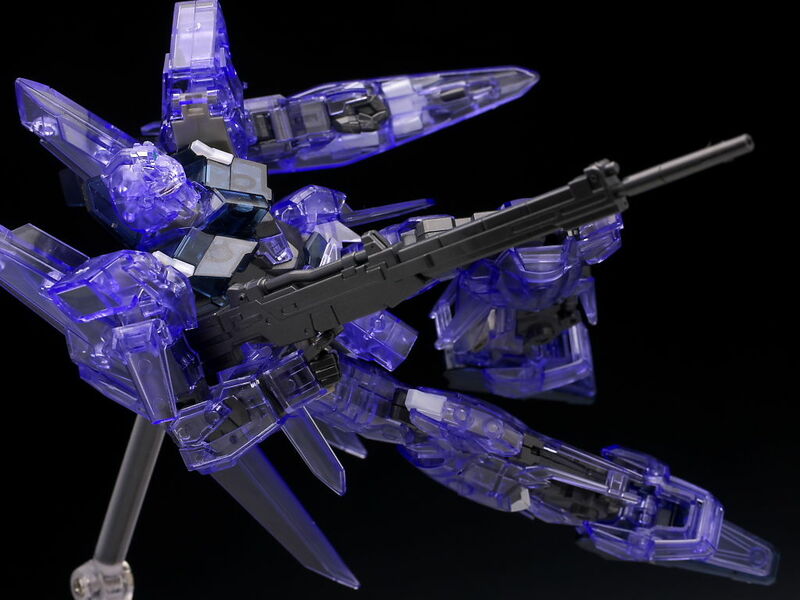 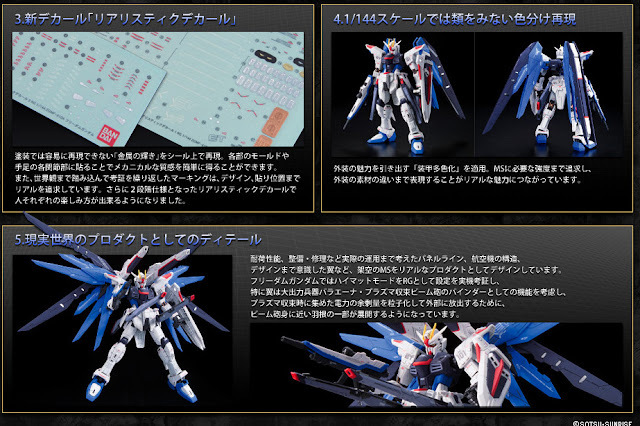 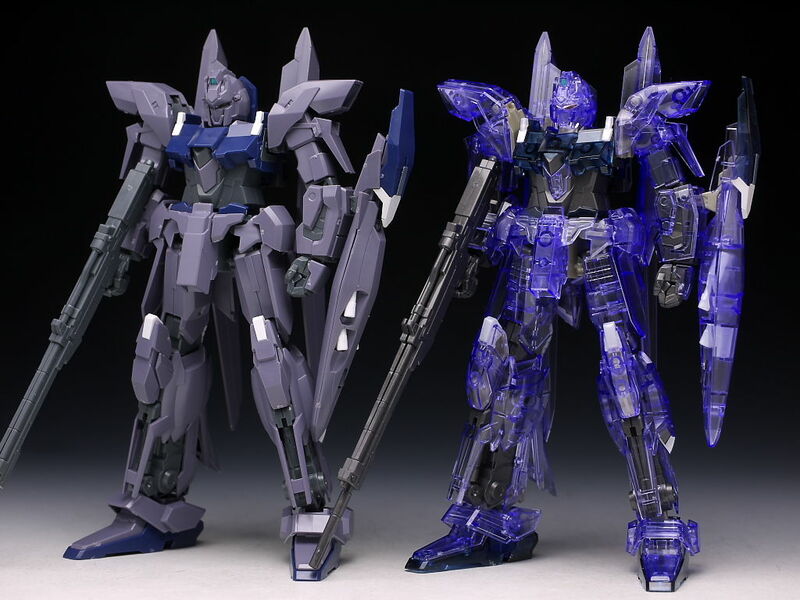 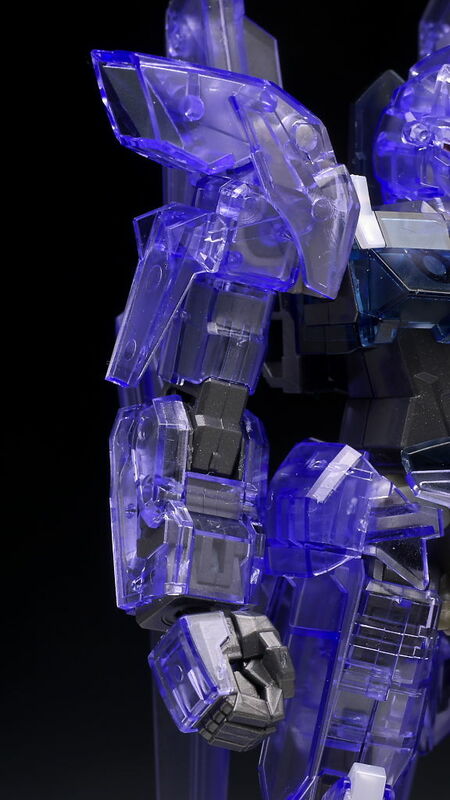 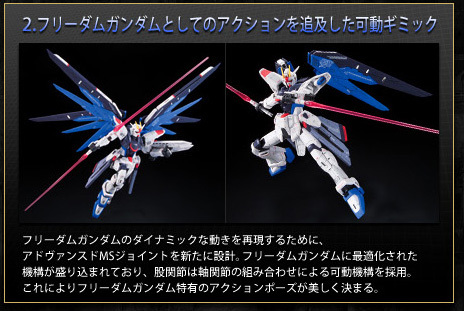 Bandai 2012年1月發售: 模型 HGUC 1/144 Unicorn Gundam 2號機 Banshee "Unicorn Mode" & "Destory Mode"
May 2012 - 機動戰士Gundam U.C. 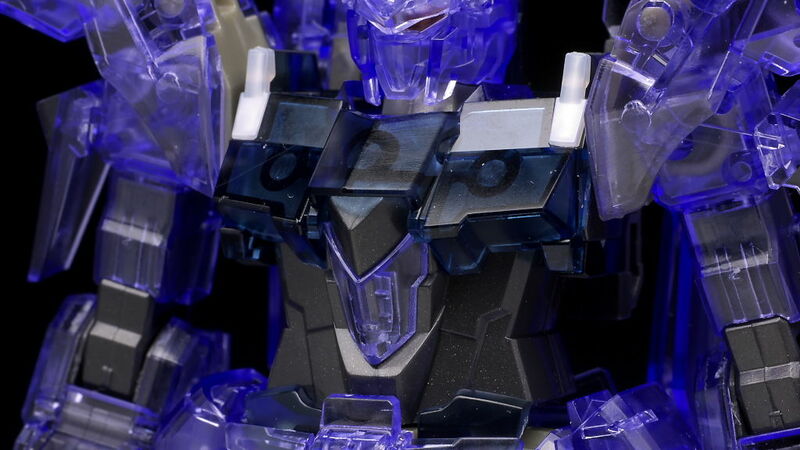 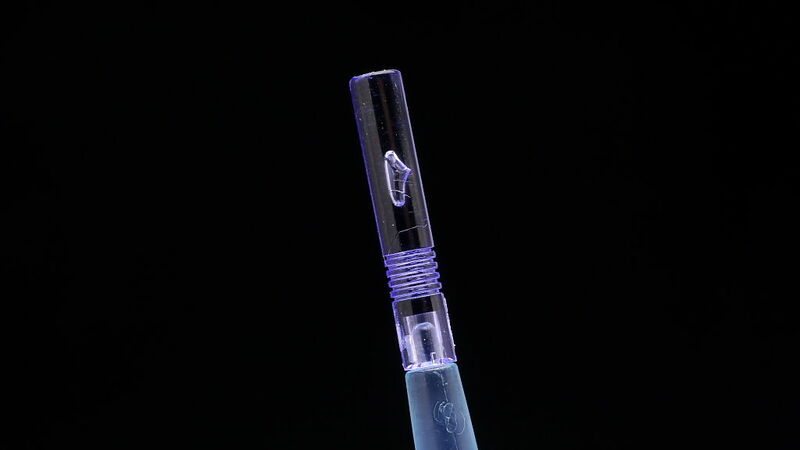 episode 5 "Black Unicorn"